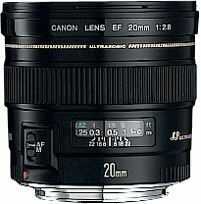 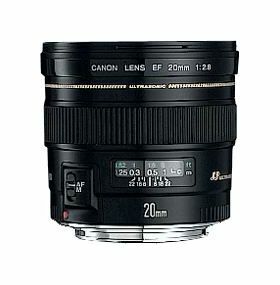 This lens is an EF 20mm 2.8 USM. 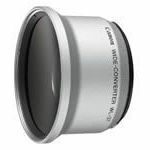 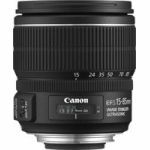 - Ultra-wide-angle lens for serious applications. 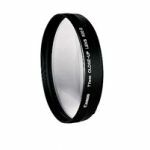 - Easy to hold and carry at 405 grams.